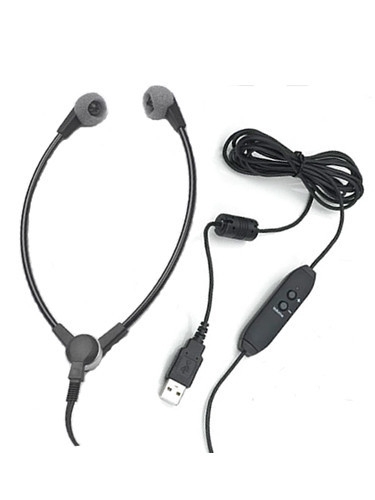 The Spectra SH-55 USB headset is ideal for transcription work. 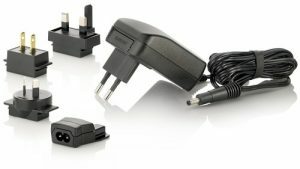 It plugs into your PC’s USB port, and is ideal for use with any computer based transcription software. 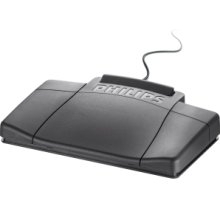 Including Philips, Olympus, Grundig, Winscribe, Bighand, Express Scribe. This lightweight stethoscope style headset, which sits under the chin, is ideal for transcription without flattening the hair. 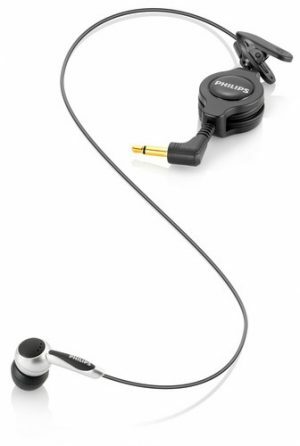 This headset is supplied with a 3m cord, In-line volume control with LED light, and provides clear mono playback during transcription work. For a starter kit including this headset alongside our intuitive USB Foot Pedal. 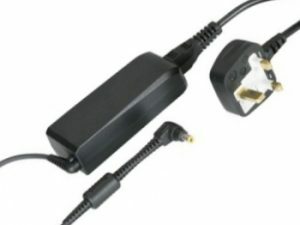 Plugs into your computer via USB.